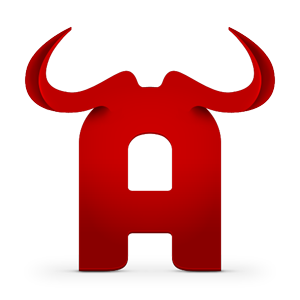 Pleiotropy: Bush popular again as gas prices tumble? 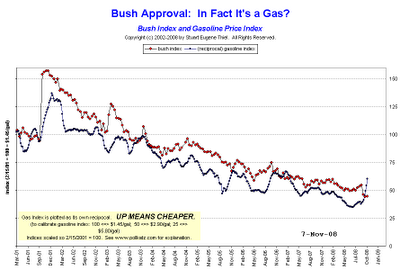 In President Bush's second term, gas prices has been a good predictor of his popularity. Invert the gas price so that cheap is up and expensive is down, and you get a curve that's a good match to Bush's approval rating. Now that the gas prices are down again, should we expect Bush to enjoy the favor of the people before his time is up? I like him better already.